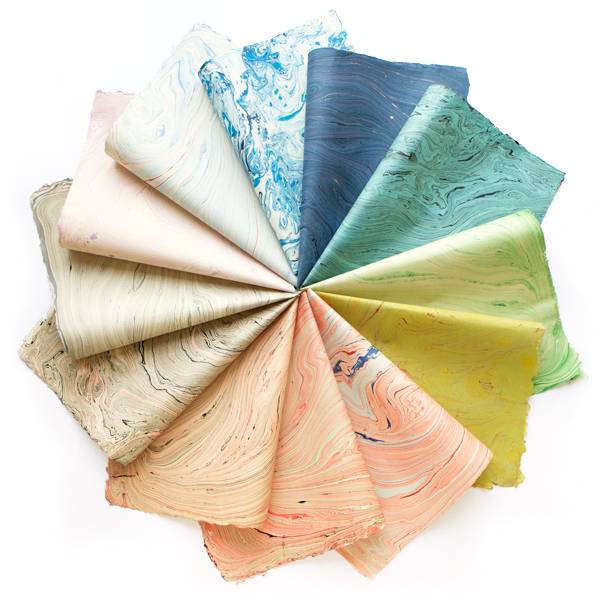 We’re absolutely smitten with this Marble Wrapping Paper! Each piece is handmade and unique, and aren’t the color combos to-die-for? Fancy up your gifts or use in your special craft projects! So pretty! I love the three at the bottom the most! Wow I love this, it’s amazing the texture that’s on them! I absolutely love these! Beautiful colors! They’re all gorgeous, thank you for sharing! Those are gorgeous! Really love the lighter shades!